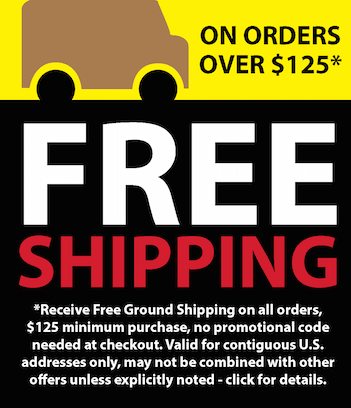 FOR MANUAL TRANSMISSIONS ON CARS, TRUCKS, TRACTORS, AND EQUIPMENT! FOR AXELS, GEAR BOXES, FINAL DRIVES AND ANY DIFFERENTAIL! 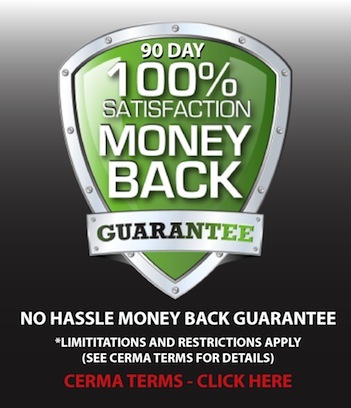 CERMAX HD Geal Oil has been formulated to provide Triple Protection against wear, deposits and shock. 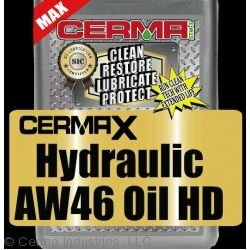 CERMAX HD Gear Oil is a long lasting lubricant designed especially for heavy duty or high performance applications. CermaX contains our proprietary SiC technology that resists shock under extreme pressure situations by improving the anti-wear performance. CERMAX is specially designed to stand up to high temperatures and does not react with any acids, alkalies or molten salts up to 800°C. 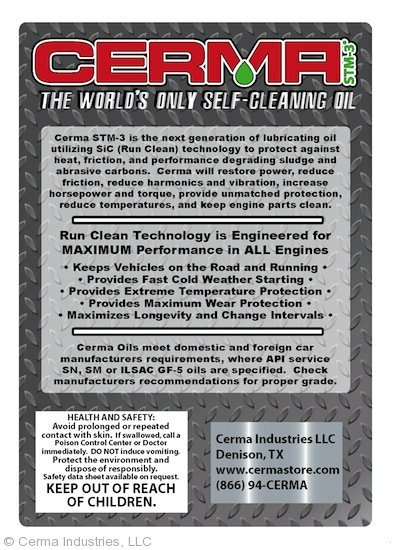 CERMAX HD Gear Oil works quickly to quiet noisy differentials and their assocaited harmonics. 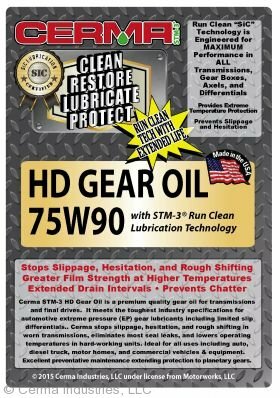 CERMAX HD Gear Oil restores performances and fixes many transmission issues. 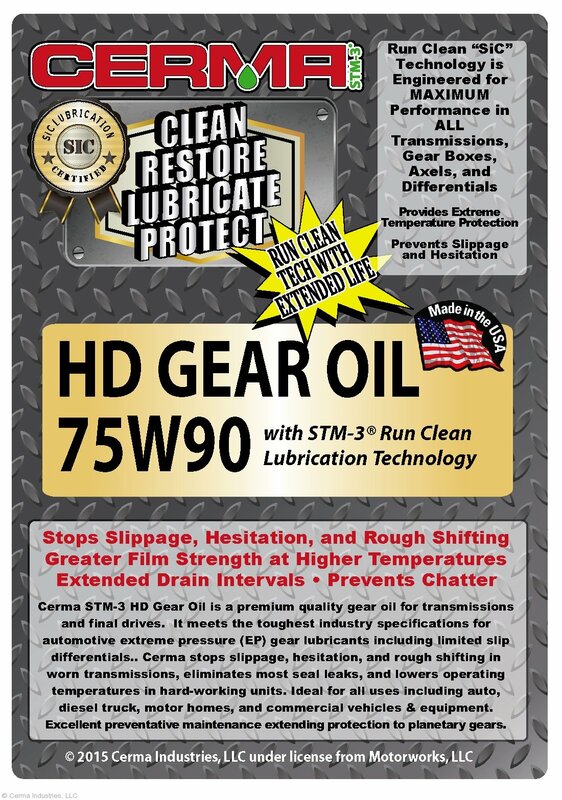 CERMAX HD Gear Oil stops slippage, hesitation, and rough shifting in worn transmissions. 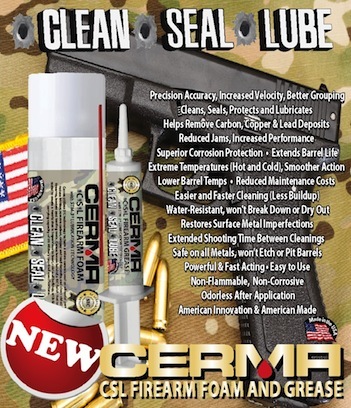 CERMAX eliminates most seal leaks and lowers operating temperatures in hard-working units. 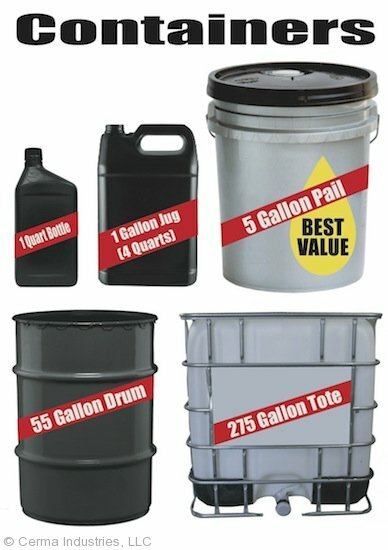 Ideal for all uses including auto, diesel truck, motor homes and commercial vehicles. 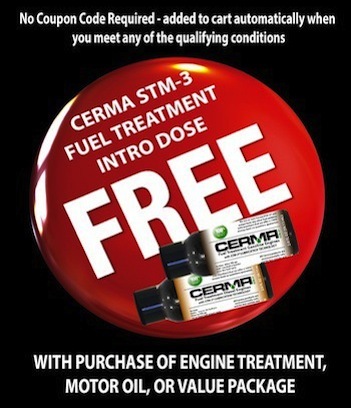 CermaX HD Gear Oil is excellent for preventative maintenance and extends fluid life by up to four times. CERMAX HD Gear Oil is a premium quality gear oil for transmissions and final drives. It meets the toughest industry specifications for automotive extreme pressure (EP) gear lubricants including limited slip differentials. It is designed for extreme pressure offset spiral bevel and hypoid gear sets (ring and pinion gears) in heavy duty trucks, farm, logging and construction machinery. 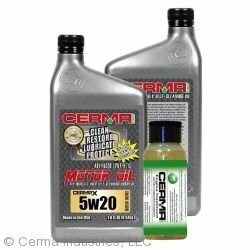 CERMAX gear oil is suitable for extended drain intervals. 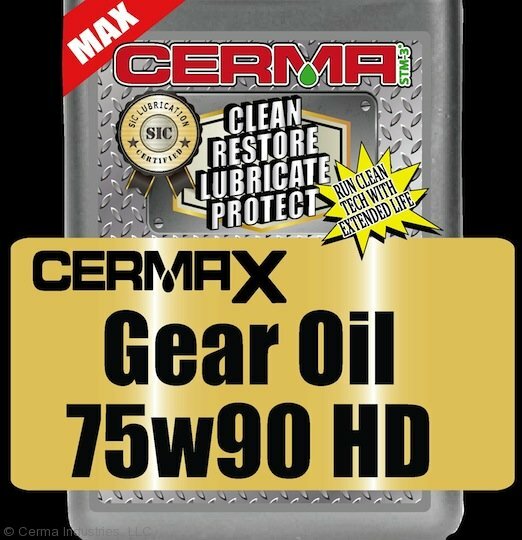 CERMAX HD Gear Oil is manufactured with high quality base stocks to provide outstanding oxidation stability for long service life. 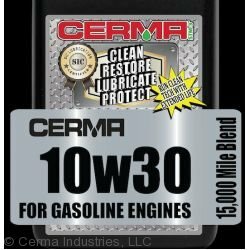 CERMAX gear oil is inhibited against foaming and does not contribute to corrosion or wear of yellow metals, such as brass or bronze.